Bruce Springsteen will not be touring with the E Street Band in 2019. Springsteen on Tuesday posted on Twitter that they hope to be back soon. 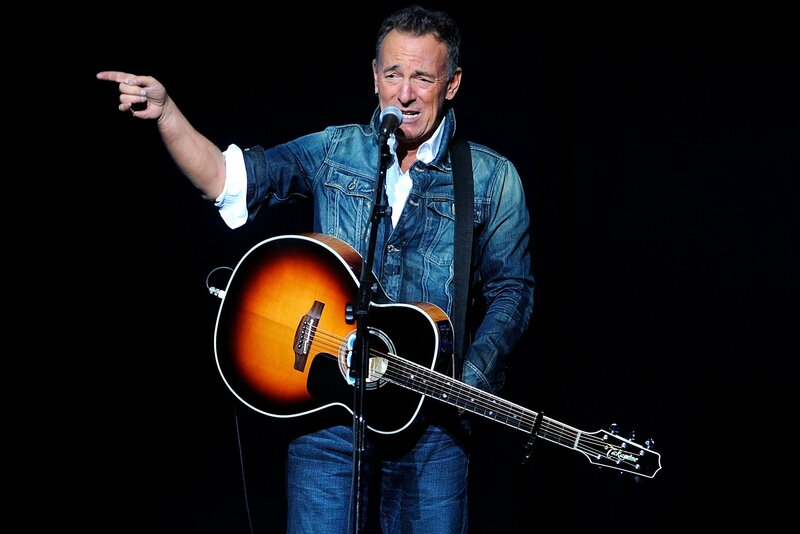 But The Boss says he wants a break after his “Springsteen on Broadway” show wraps up on Dec. 15 and he’s working on various recording projects. Springsteen says members of the band are out performing with their own projects and deserve support. How Many Children Does Eddie Murphy Have and From How Many Different Women?